Apart from Akhilesh, the party is also fielding Azam Khan from Rampur for the elections they are contesting in alliance with BSP and RLD. 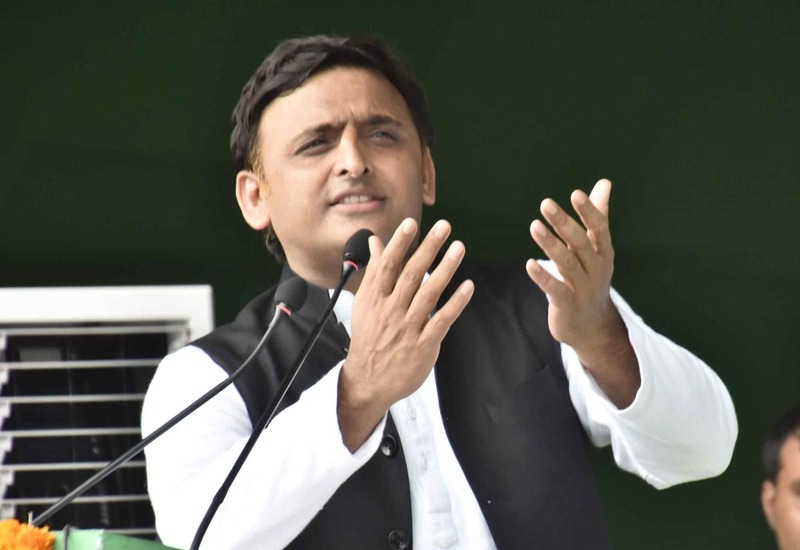 The Samajwadi Party (SP) on Sunday announced that its chief Akhilesh Yadav will contest the coming Lok Sabha polls from the Azamgarh parliamentary constituency in Uttar Pradesh. In the 2014 elections, SP patriarch Mulayam Singh Yadav had won the Mainpuri and Azamgarh parliamentary constituencies. Azamgarh is considered a strong belt of the party. Besides Akhilesh Yadav, the party also fielded former state minister Azam Khan from Rampur. So far, the SP has announced 19 candidates for the general elections. The SP, which won five seats in the 2014 elections, has announced to contest the 2019 elections in alliance with the Bahujan Samaj Party (BSP) and the Rashtriya Lok Dal (RLD). The SP will contest on 37, the BSP on 38 and the RLD on three out of the 80 seats in the state. The seven-phased Lok Sabha elections are scheduled from April 11 to May 19. Counting of votes will take place on May 23.